I am not going to lie. 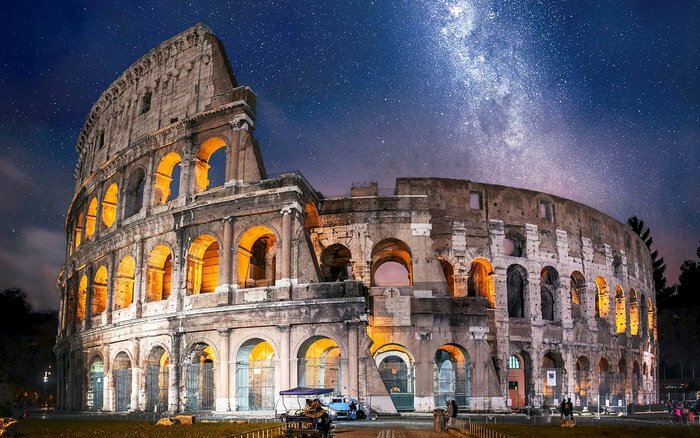 The Coliseum is definitely the place you should visit if you ever found yourself travelling to Rome. This piece here has been the face of Rome for centuries, and the building itself is what I would call the most perfect piece of history available to us at the moment. 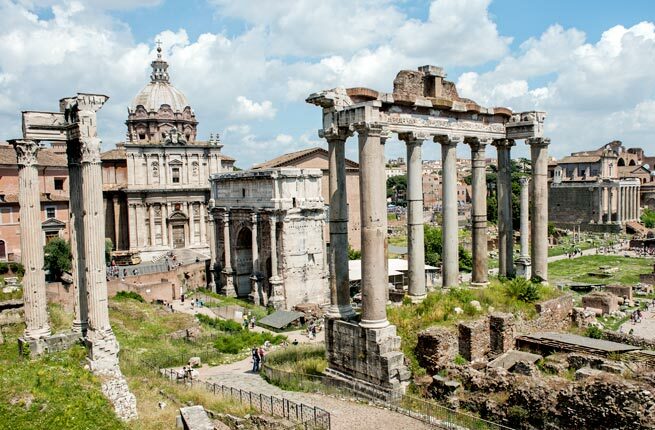 The Roman forum is like the opera house of yore. This is the place where every shows takes place back then, and ‘civilized’ people back then would find themselves laughing and crying at this place. Before Christianity arrives, Rome used to be a god’s loving city. Their love was shown with this building right here. This magnificent temple to the gods inspires many copycats all around the world, but nothing can be the grandeur that is this temple. Just like the Grand Mosque in Dubai, this place is not restricted to Catholics only. People from all religions can traverse the road of this small city-state to witness the Swiss Guard and their historical uniforms. It may look funny, but they are historical for a reason. There is also the St. Peter’s Basilica over there. 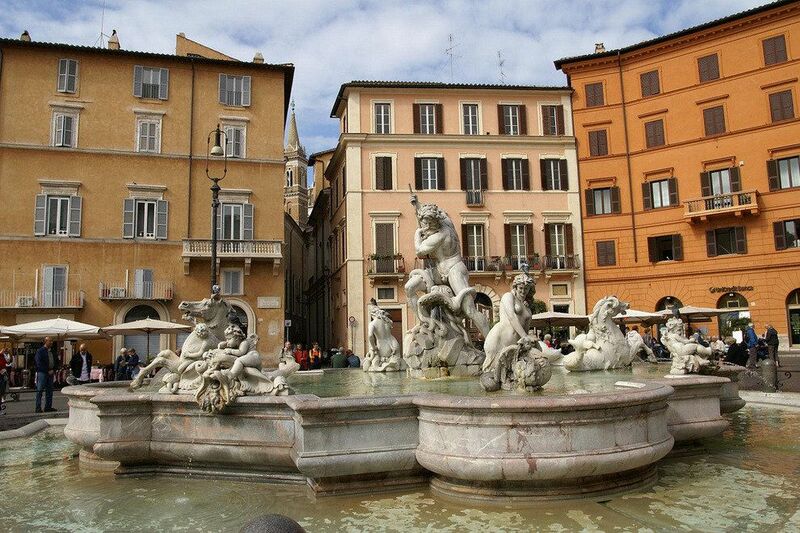 In many travel brochures, Rome is always depicted as a city filled with street side restaurants and open cafes. It seems that those brochures are not lying because Piazza Navona exist. 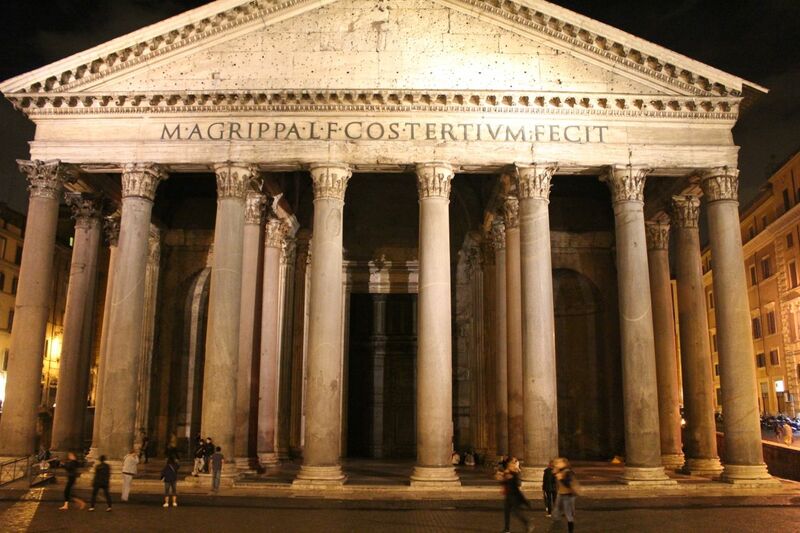 It is the place that is often becomes the imagery of Rome and many Italian cities. Fountains are not usually a good tourist destination, but this one fountain is somewhat different than the others. Trevi fountain is the fountain of wishes, and people usually throw coins over there for a measure of good luck. The carving by the side of the fountain is an art of its own. 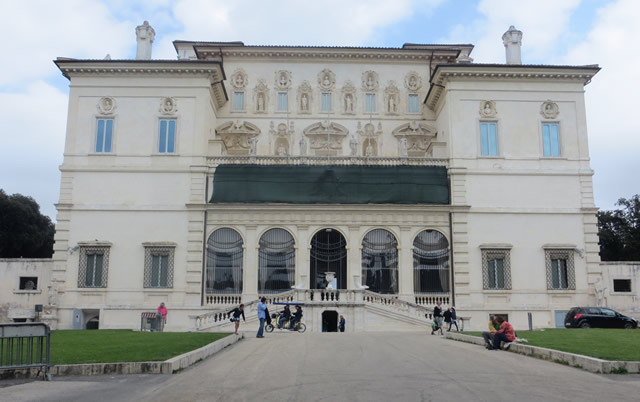 Galleria Borghese is a place for you art fanatics. Why? It is only because this place is THE place to get a good look at sculptures. Those sculptures are not ordinary sculptures as well, which should be obvious because this place only accepts 360 visitors every two hours. 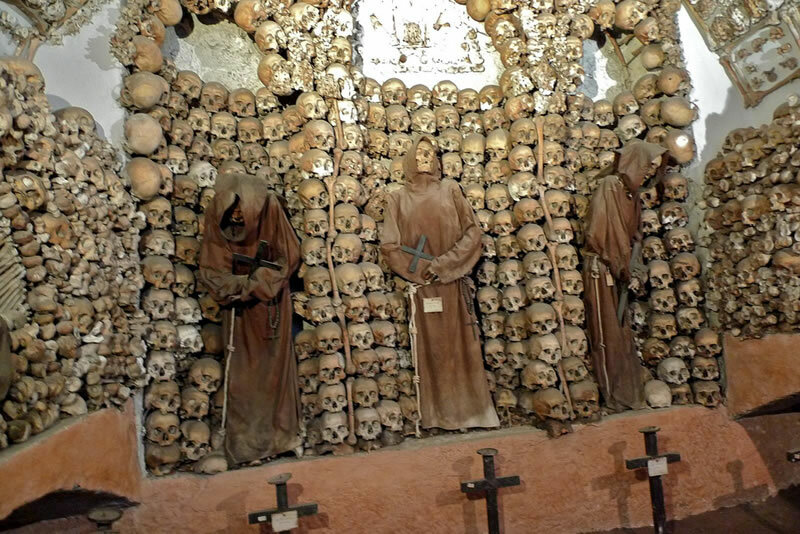 There is a reason why I put bony in front of this crypt’s name, and that is because this place is filled with bones. Some people like it, some people do not. It is a good place to learn about Capuchin friars, though. 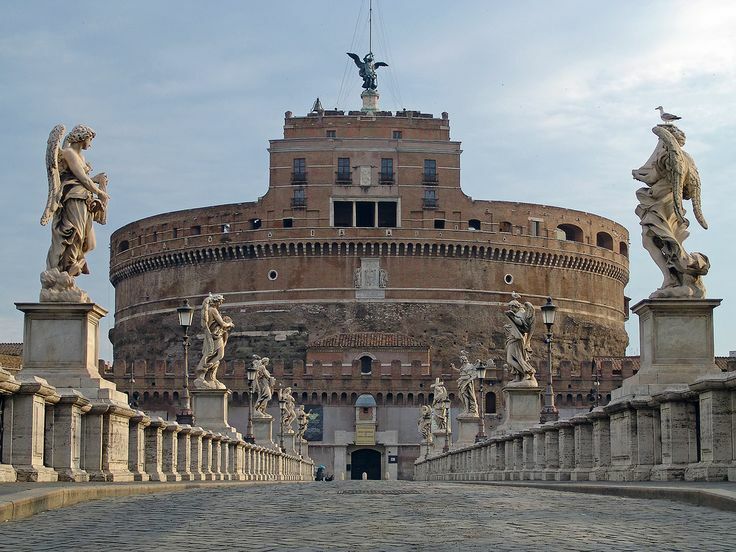 This place used to be a fortress that protects the people of Rome from outside threats. Now, this place is a museum that brings outsiders in. Kind of ironic when you look at it, but this place is still beautiful. 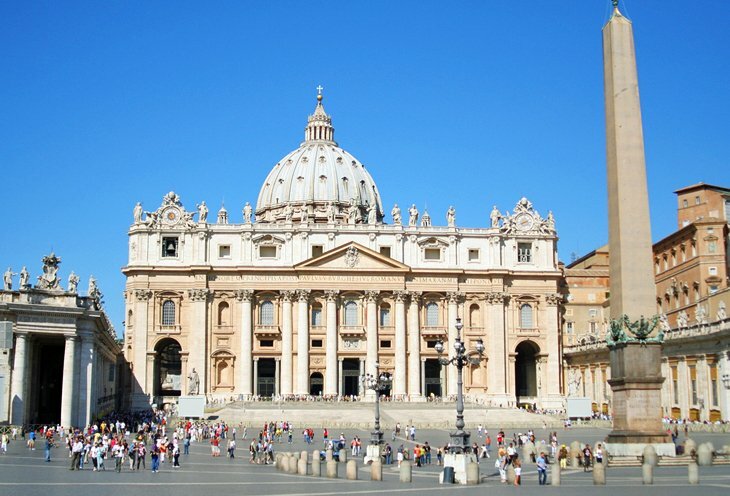 Truly worth of being one being called as one of the top 10 places to visit in Rome. 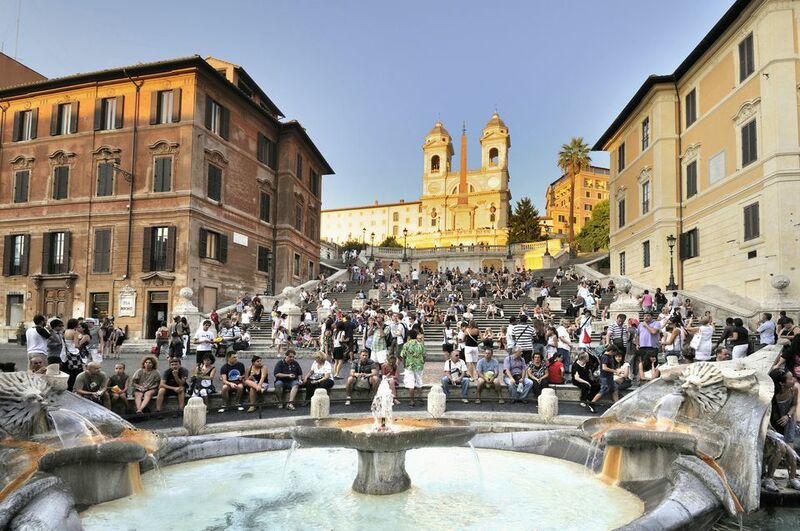 The name might fool some people, but do you know that the Spanish Steps are actually located in Rome. The odd name can be a good invitation for some people, but some looks for the Barcaccia fountain. 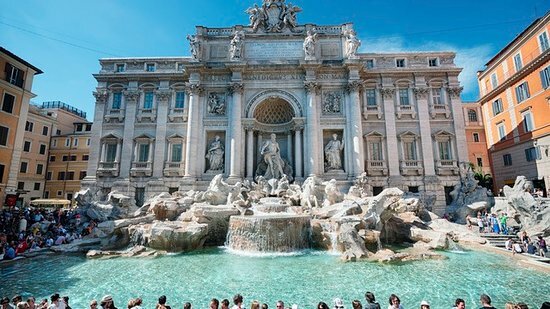 Those are the top 10 places to visit in Rome if you are ever thirsty for a bit of the ancient city.